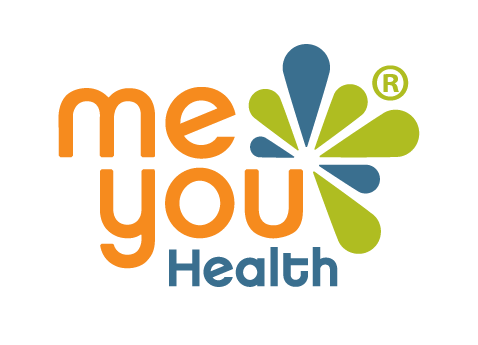 How do I access the MeYou Health Survey? How do I re-answer a question? How does answering "don't know" or "not sure" affect my survey results? I can't finish the survey in one sitting. Will I have to start all over again?